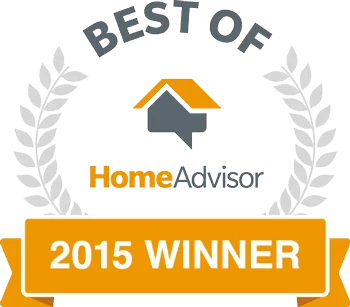 GOLDEN, Colo., April 3, 2015 /PRNewswire/ — HomeAdvisor announced the winners of its 2015 Best of HomeAdvisor Award which recognizes over 8,500 top-rated home professionals in its network this year. This is the third year that HomeAdvisor’s award has honored professionals who provide exceptional quality, service, and value in the home improvement and maintenance industries. Nearly 2,500 HomeAdvisor professionals won the award two years in a row and over 1,100 professionals in the company’s network took home the award for three consecutive years. HomeAdvisor has over 85,000 pre-screened and approved professionals in the company’s network. Award winners must have a minimum rating of four based on a scale of one to five. They must also be active members in good standing and have at least three verified, written reviews submitted within the last six months. Service professionals undergo professional, financial and criminal background checks prior to joining the HomeAdvisor network and are customer rated and reviewed. reviews of home professionals. To learn more about HomeAdvisor, and Digital Living visit the company’s profile page. website. Digital Living is a licensed California contractor, bonded and insured, with over 20 years of extensive technology experience. We make technology work! 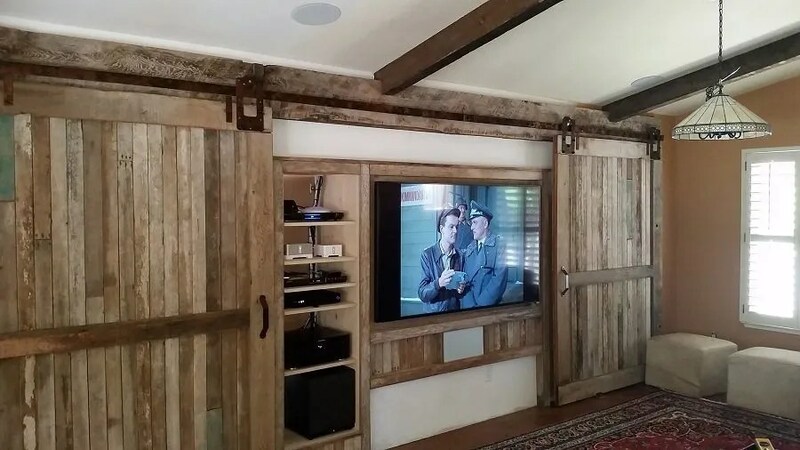 From high end custom homes to Class A commercial buildings, Digital Living provides our customers with today’s latest technology solutions that connect and enhance their lives. I highly recommend Digital Living. They did an incredible job. Derich is extremely knowledge and just great to work with. They are extremely reliable and you can always reach him when you need to. They did such a great job on my first project, I had them back for a second. Great customer service!